This Tuesday at the Rum Society, we take a trip to Mexico! 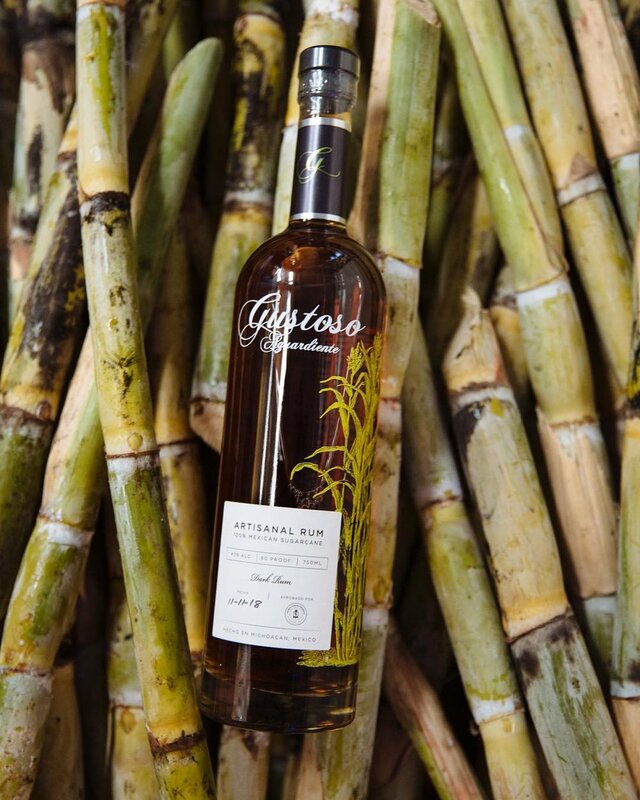 Come in to learn about Charanda, a special category of sugar cane spirits from the state of Michoacan. Joshua Allen will taste us through two brands of Charanda this evening you surely won't want to miss. Welcome Punch is served at 8:30pm, tasting begins at 9pm. The doors will be closed for the duration of the society, so prompt arrival before 9pm is suggested. Bring a friend who's never had this category of spirits before! Rum Society costs $5 for members and their guests. Non-members can purchase a discounted membership for access to the Rum Society for $20 with guests paying $5 each.